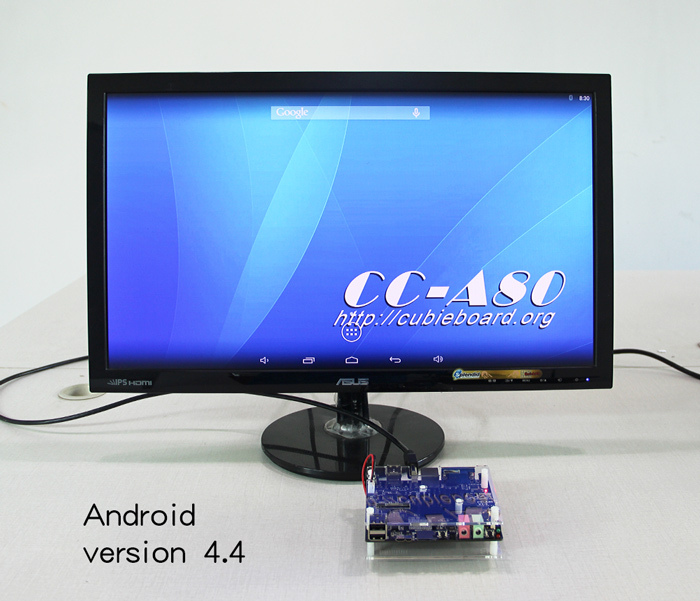 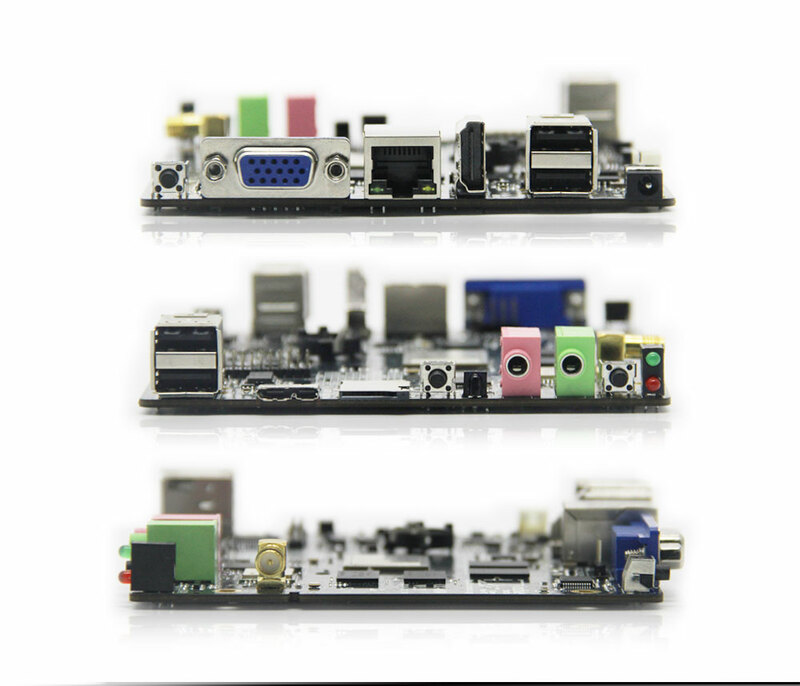 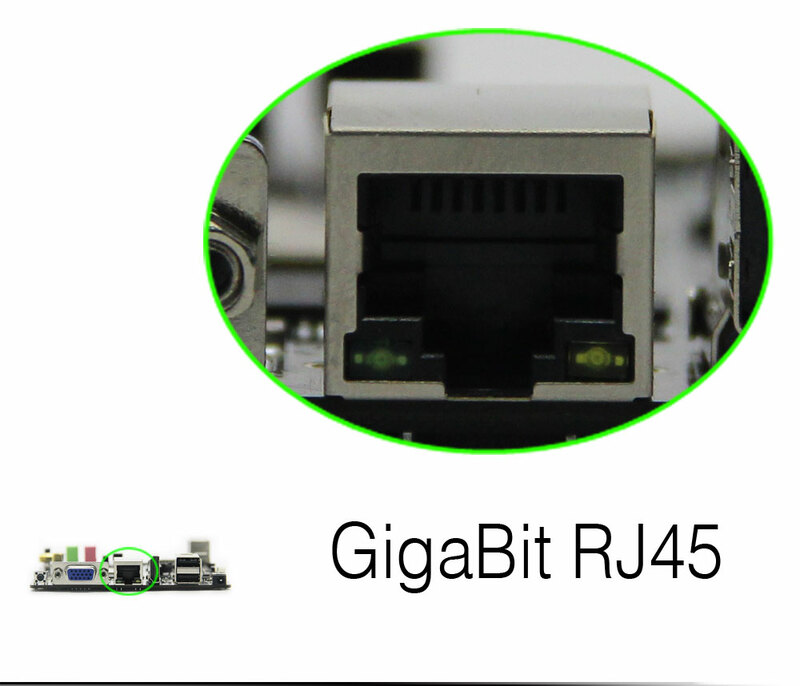 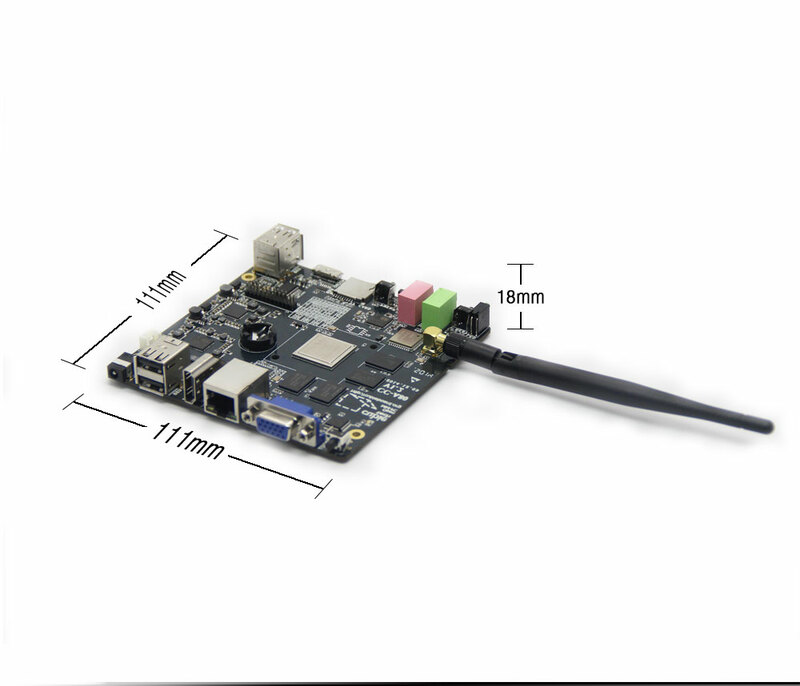 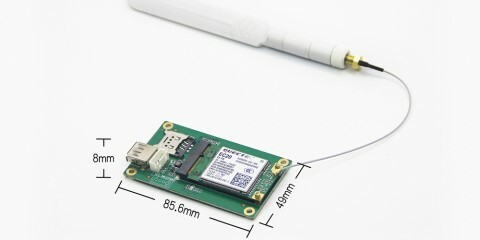 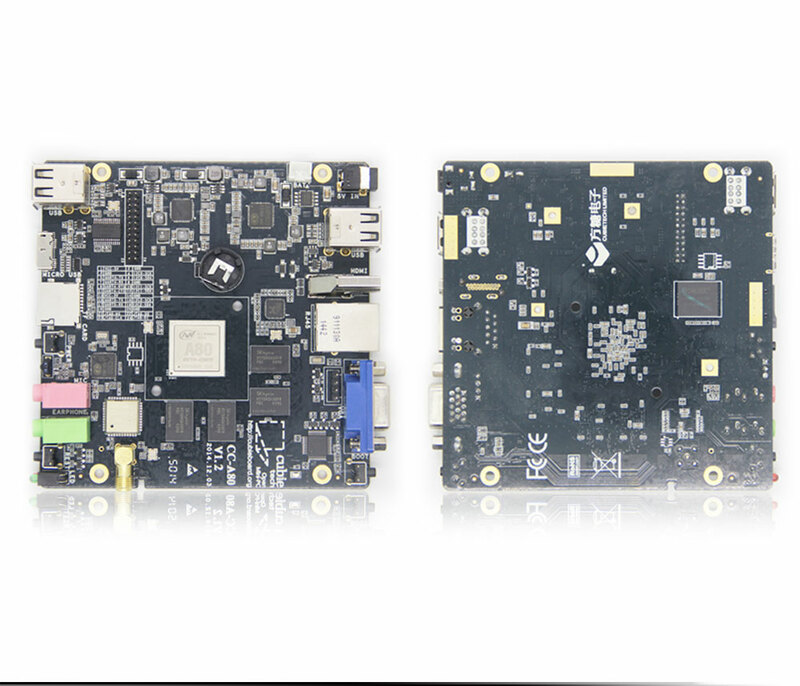 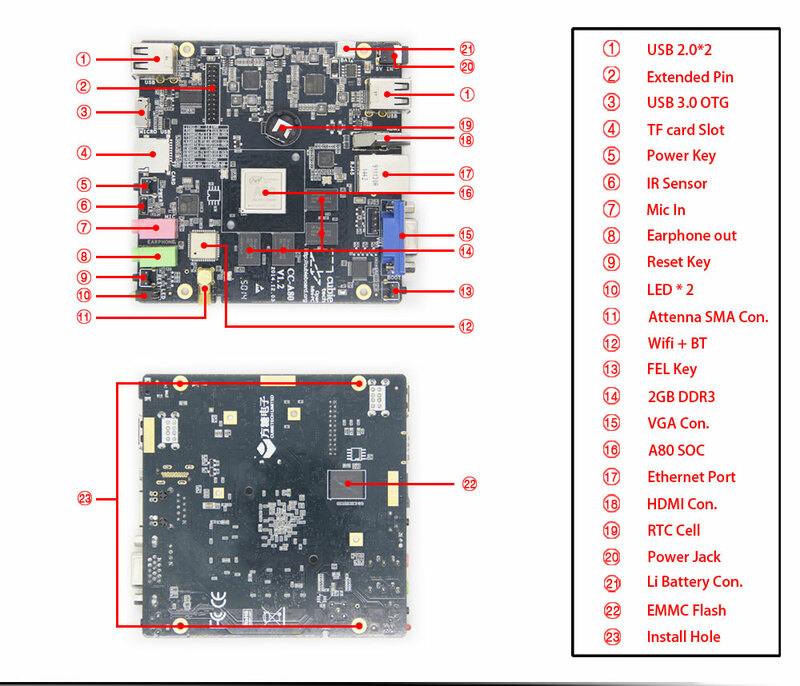 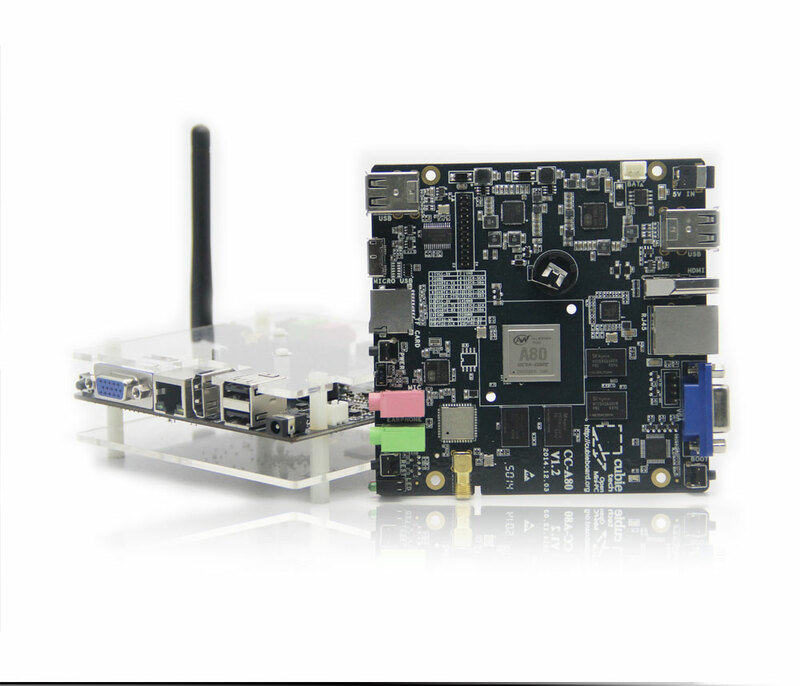 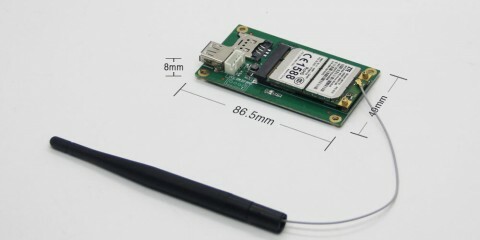 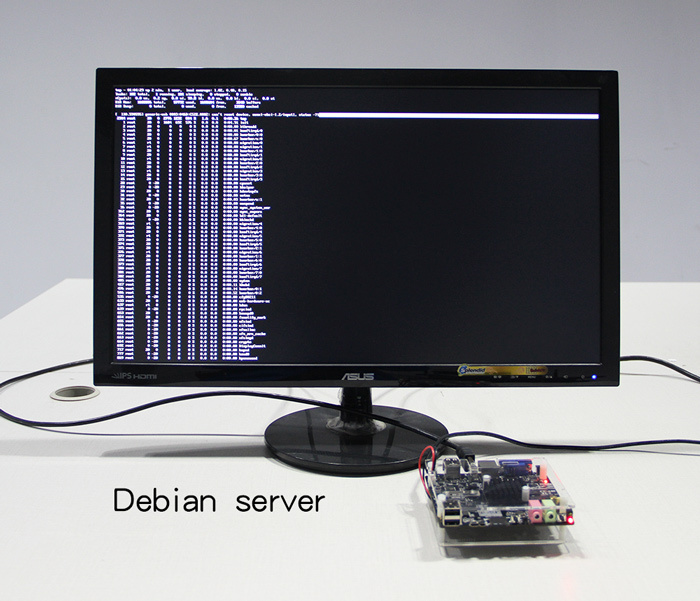 Cubieboard4 also named CC-A80, is a open source mini PC or single board computer which has ultra-powerful performance. 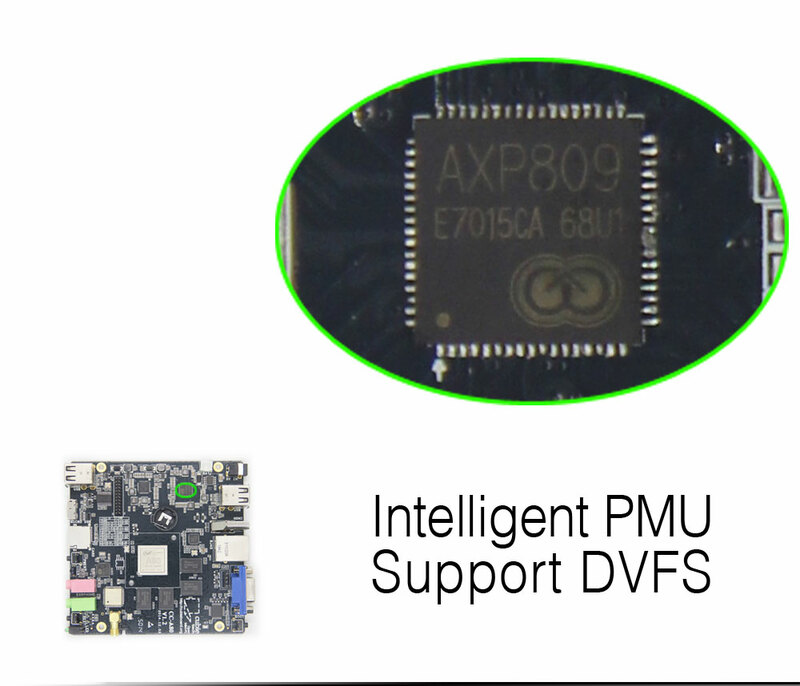 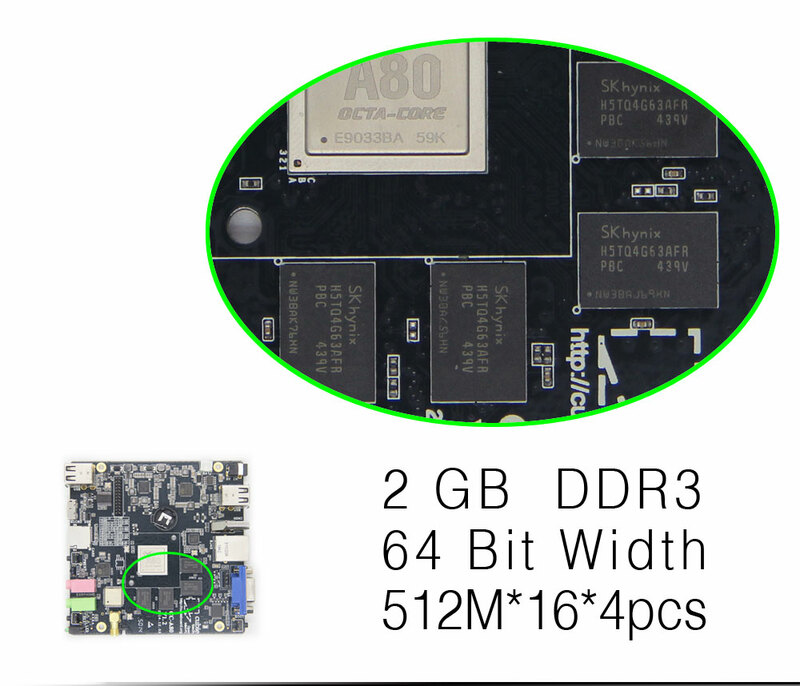 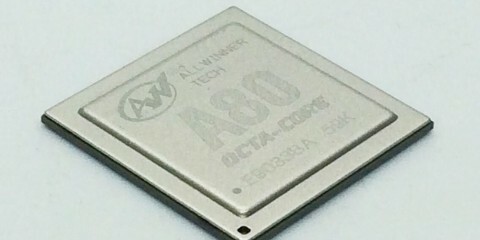 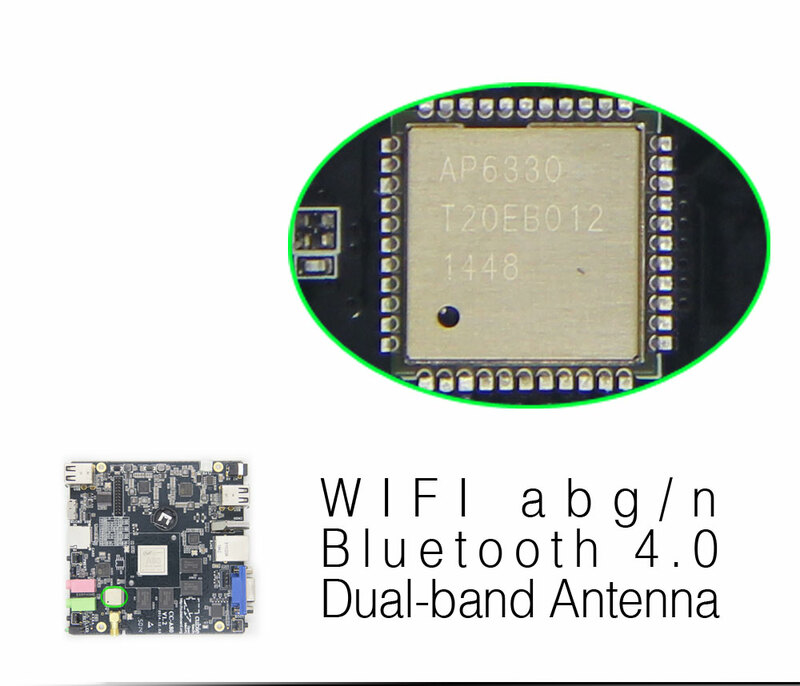 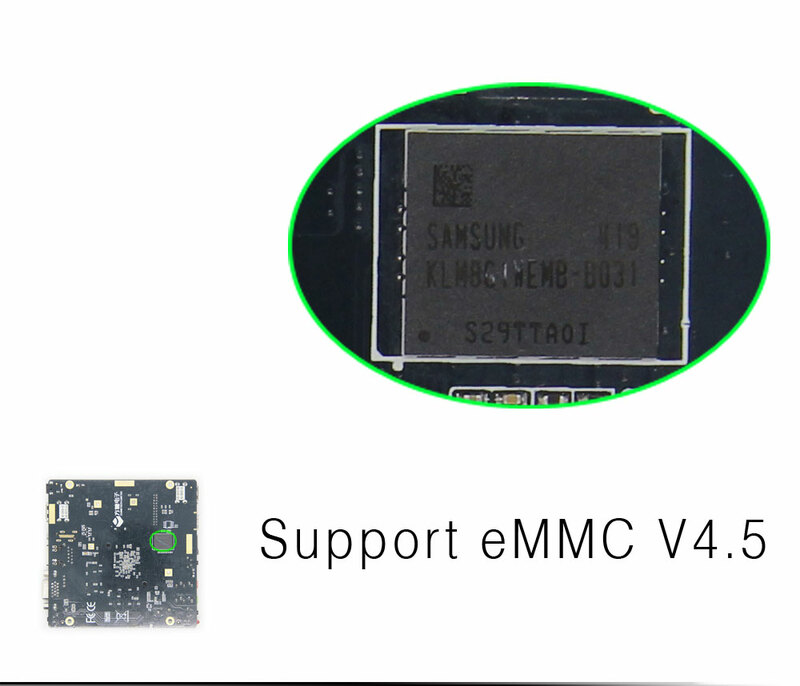 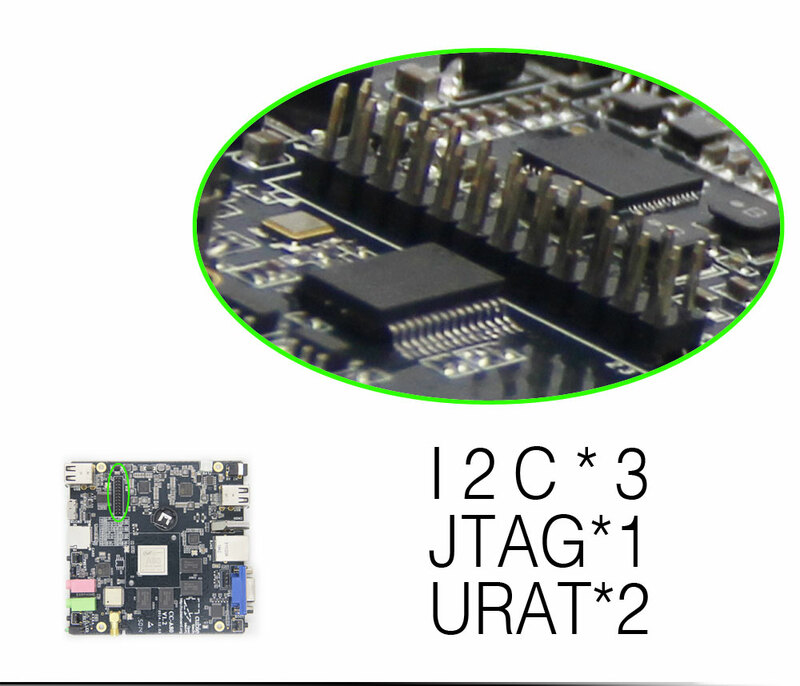 The main chipset Allwinner A80 is a 28nm Octa-Core A15/A7 big.LITTLE architecture application processor with a CPU dominant frequency of 2GHz. 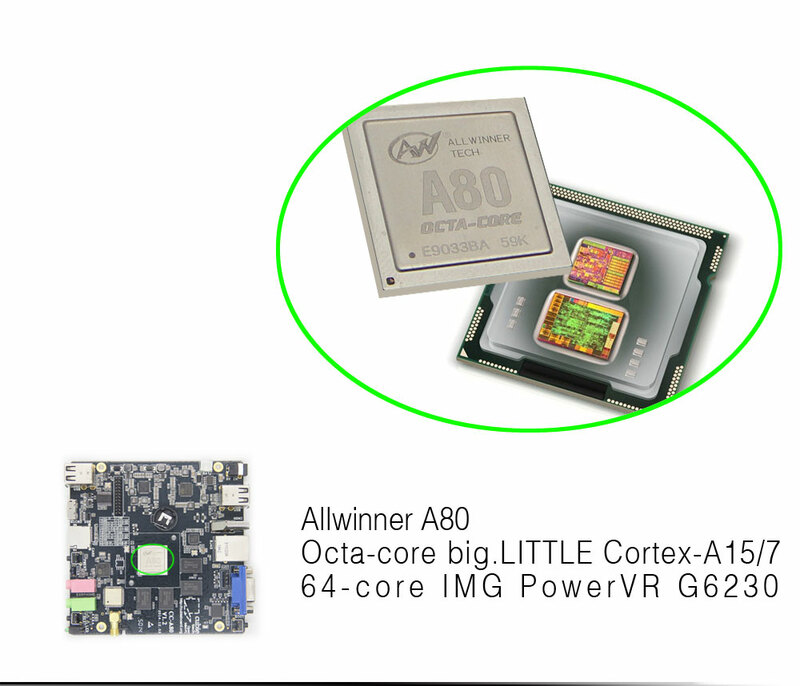 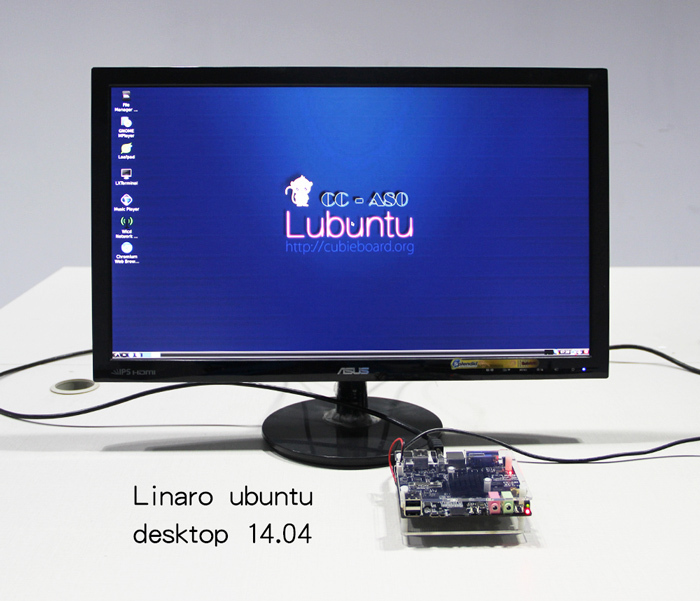 It also has the amazing GPU 64-core GPU graphics core PowerVR G6230 which supports openGL ES, openGL, even openCL. 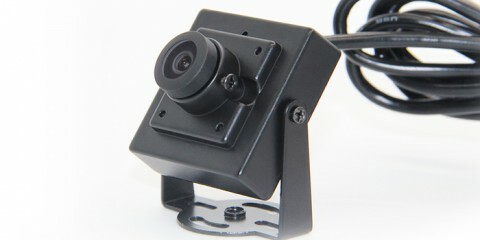 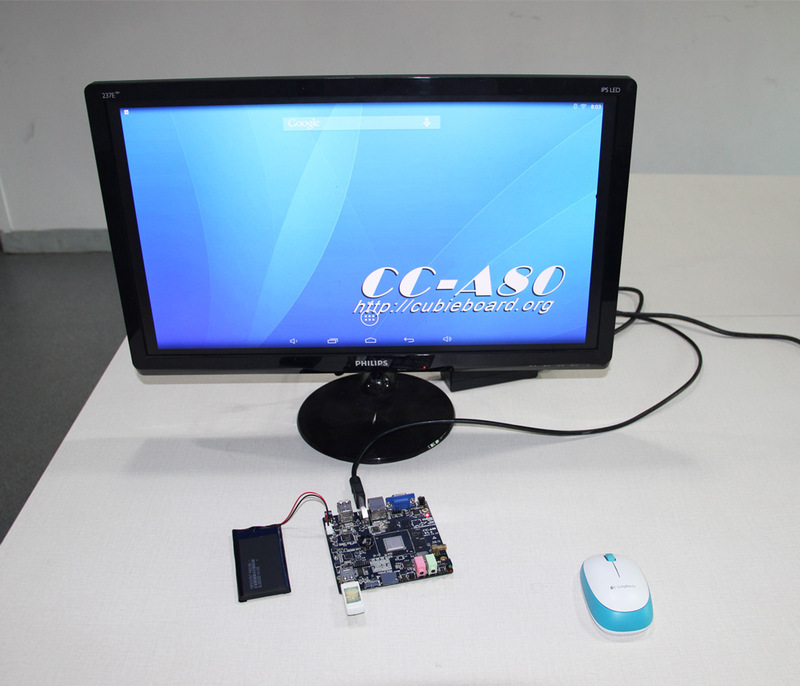 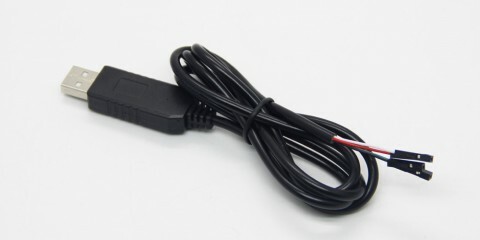 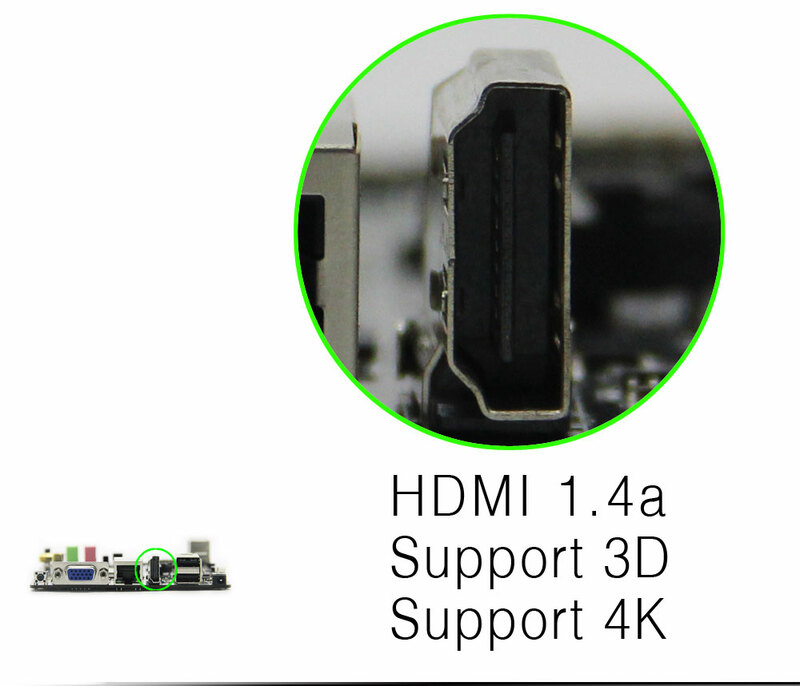 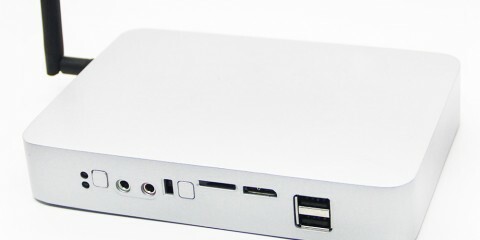 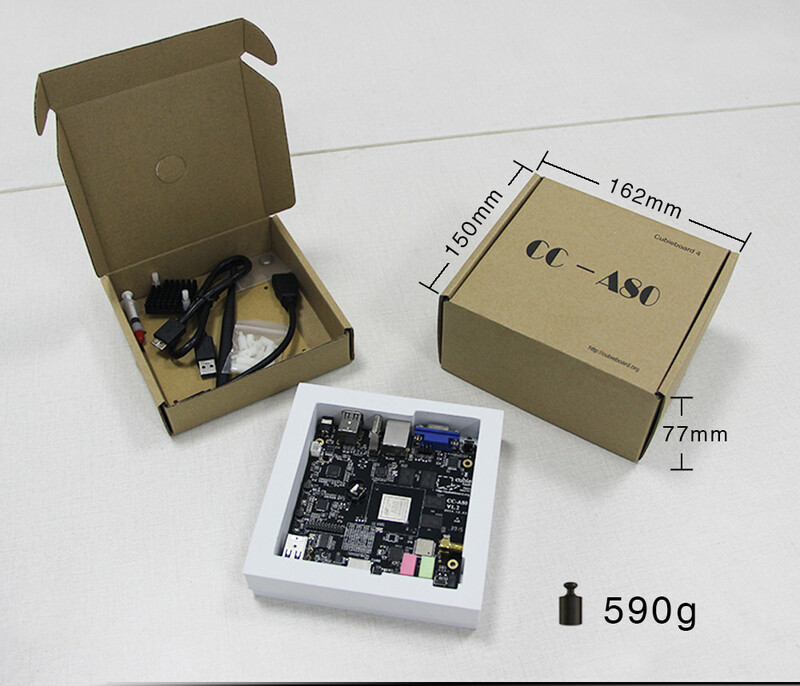 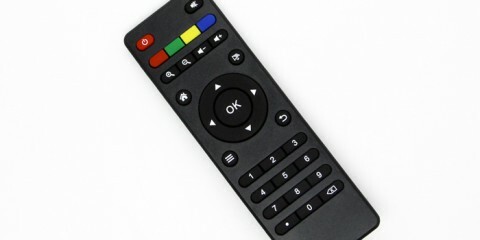 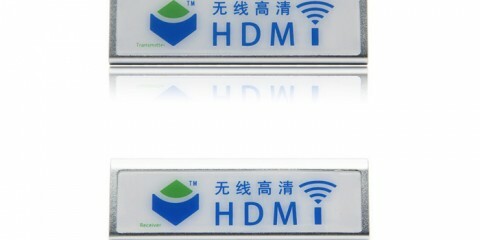 CC-A80 has the standard interfaces like desktop computer, such as HDMI&VGA, 100M/1000M RJ45, 4 USB2.0 host ports,1 USB3.0 OTG port, Audio output, Microphone input, dual-band wifi and bluetooth 4.0, micro SD card. 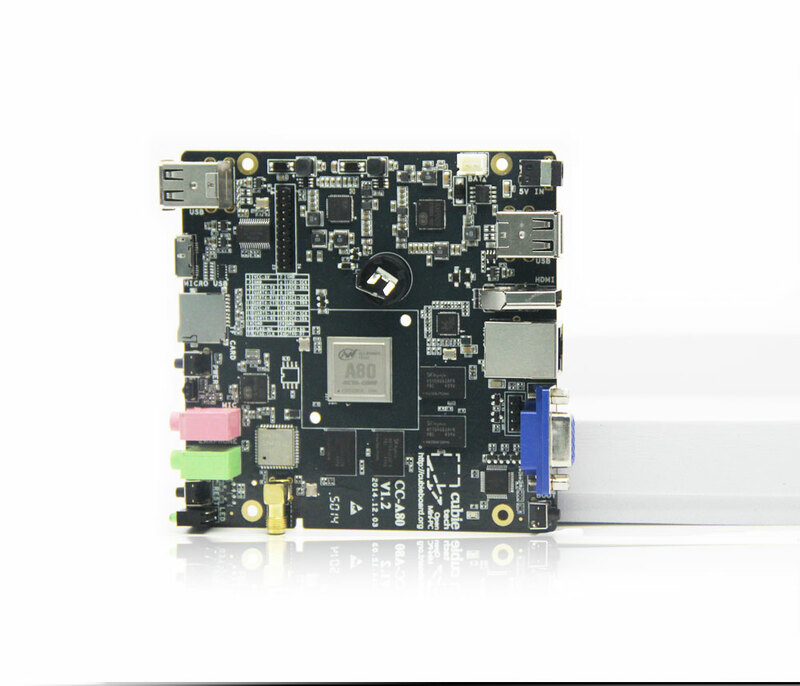 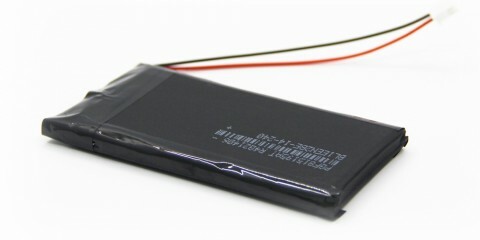 It has 2GB DDR3 on-board memory and support Li-Po battery UPS powerinput, so that we can say it’s a good mobile development platform.